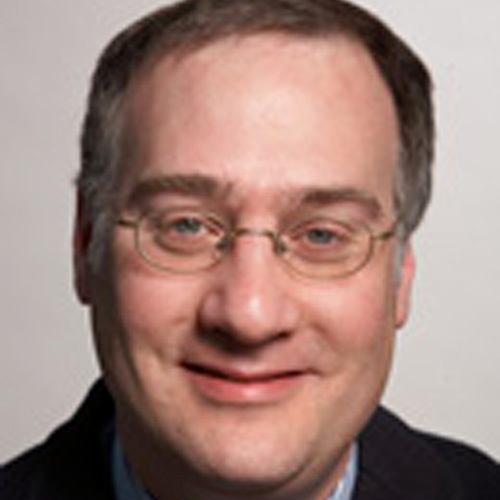 Dr. Hillel Grossman is Co-Director of the Clinical Research Core of the Alzheimer’s Disease Research Center and Clinical Director of the Mount Sinai Memory and Aging Center. Dr. Grossman is a psychiatrist by training with a focus in geriatric neuropsychiatry and has been involved in designing and conducting clinical studies in Alzheimer’s disease. His studies are both observational, e.g. what happens as Alzheimer’s progresses and interventional e.g. clinical trials.Dr. Grossman has also conducted work in the relationship late life depression and cognitive performance in HIV-1 infection.